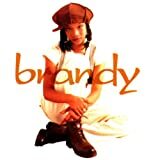 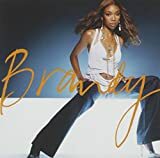 BRANDY HOW I FEEL LYRICS"
CHORUS: "( )" are parts spoken. 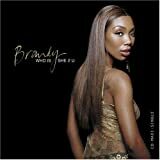 All Brandy - How I Feel lyrics are property and © copyright of their respective owners. 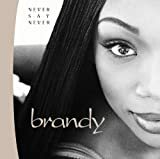 All How I Feel lyrics provided for educational purposes only.